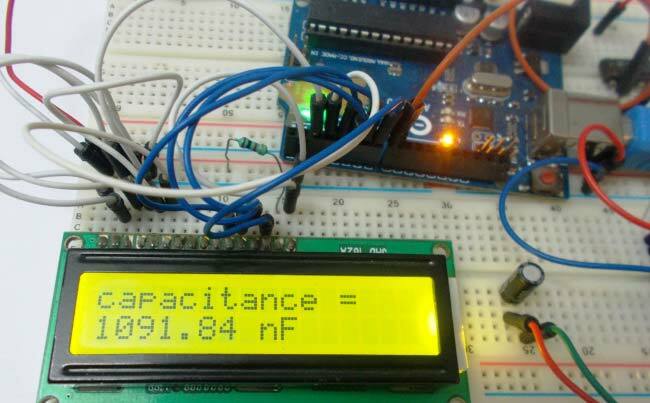 Every electronic related student or professionals spend money to enhance the experience by developing a project or to develop a masterpiece in electronics world. But as an engineer I observed there a many issues in of price, quality, time to get board on time and more over the completion of our requirement functionalities. I was very anxious that it was very hard for me to be able to get a board with low price and required functionalities. At the time of searching on Google and from other search engines I found a website www.easyeda.com. This is a best website as I suggest you to save your time and money with amazing services. They provide online services to order and to deliver with low cost, high quality PCBs. And more of all these this is a very important point of this website that they have the option of refunding of your full amount in order to not satisfaction of client about the quality of PCB. It also a best option for their client that anyone can download Gerber files with no price. I think if you will try to check them, you will never be disappointed. Here I will explain myself that we are a team that manufactures different devices related to electronics and for the fabrication of PCB we now use only this website EASYEDA and my whole team is fully satisfied with all of their services delivery on time, low price with best quality. They have never disappointed my team at any stage. If we feel any sort of technical or design issue, the team of EASYEDA is always available for their good services according to our desired requirements. 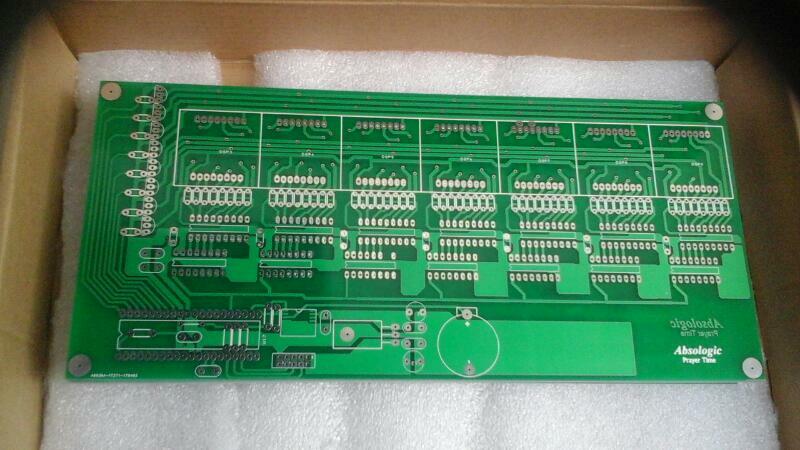 easyeda.com dealing with online pcb designing application as well as cheap pcb fabrication and they have their own pcb fabrication factory . 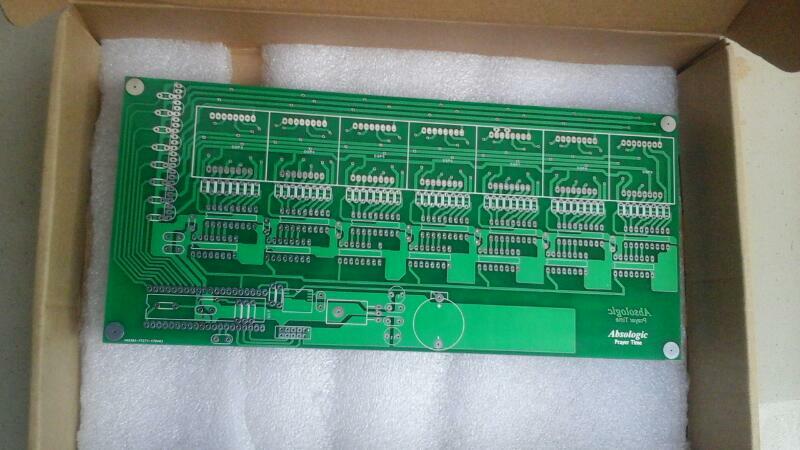 Simply they collect a bunch of pcbs to one huge PCB . This approach reduces a price to the minimum. Price is defined exactly by PCB’s area for 5 pieces respective more pieces in case of and they offer worldwide shipping! Both services have very easy and straight forward interface and you can upload easily your gerber files of Eagle BRD files. 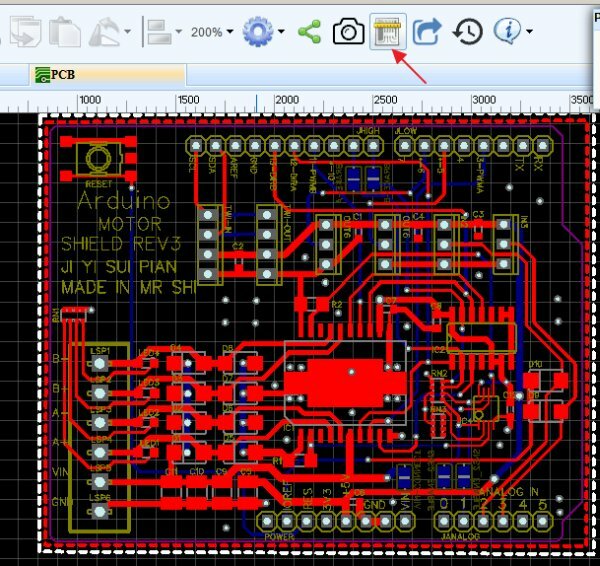 Web interface will show a visual preview of your board plus layers like silkscreen, drilling, etc. I have tried Eagle and CircuitMaker files, both without any issues. Super. While functionality is similar I would say easyeda.com web is much modern and looks simply better. easyeda.com has much better documentation how to prepare files for manufacture what can and what can’t be done. It was very easy for me to place my order as my specified circuit design by designing the board from their editor page https://easyeda.com/editor . After designing board on their Editor window I directly moved to the order form window by clicking the button as shown in the imge. 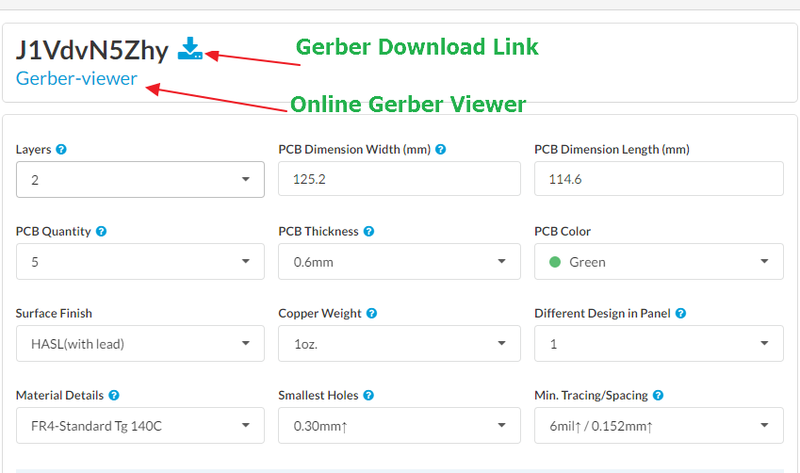 After redirecting to the Order form page here we can check our Gerber file view and and can also download as shown in image below. Here also availability of uploading Gerber file from third party if we have used other tools to design board like Eagle, Pads, or Altium Design. In this order we just visit the link https://easyeda.com/order to order. 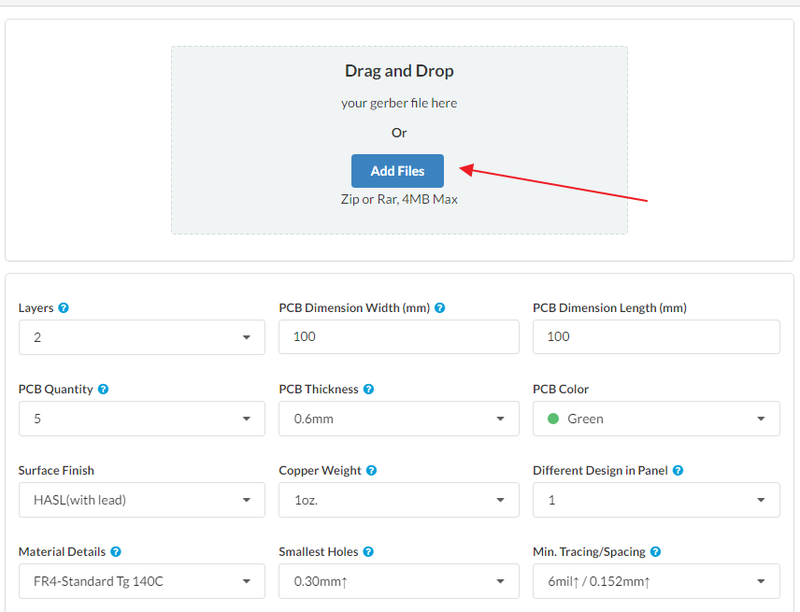 This page will let us upload our own Gerber Files designed on other tools. Here in order form we find a real time price. This is a final price but in some cases it is possible to change when we change the layer to 4 or 6, we find the price field changes to quote. It is not to worry we have to just click on the button “ Save to Cart “ and the E-Mail will b sent to the owners of website for the final price we ASAP. There was an issue in my gerber files, within 24 hours i got email from their customer support team, and updated me that gerber files missing with drill holes layer in it. I didn’t expect this fast customer support, they enable re-upload file option and i uploaded the missing gerber file. Which smoothly leads to the development process. I would say that average delivery time to Pakistan is about 1weeks. One easyeda.com upgraded my order to swift service and I got my PCB in one week and earlier then. Local fabrication companies doesn’t provide this much quality, though their rates for this designed pcb is PKRS 600 from lahore for single side, which is not much economical because PCB built by easyeda.com costs about PKRS 800 with double sided pcb, precision in drilling, sharp copper layers and tracks everything is on international standard. Thats why we duino4projects.com recommends to go with easyeda.com. 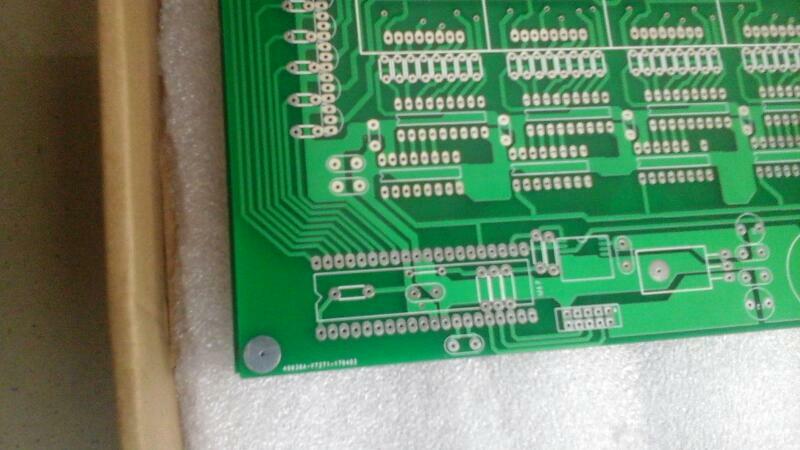 Thanks for reading my personal experience in getting designed quality PCB. OURPCB Tech was founded in 2005.Our factory is a highly professional and experienced manufacturer of PCB and PCBA in China.